Talk about globalization and bringing to world to a place called "internet". According to Facebook CEO Mark Zuckerberg, Facebook is able to offer a sense of community, filling the gap left by falling church membership. As the social networking site announced it had hit the two billion user mark, which means one in every four people now using Facebook every month – Zuckerberg boasted the “world is a little brighter now”. With 100 million users taking part in what Zuckerberg called “meaningful communities” within Groups on Facebook, he spoke of his ambition to raise that number to a billion. Earlier in the year, Zuckerberg published a 6,500-word manifesto to beat fake news, outlining his plan to “come together to build a global community that works for everyone”. However, last week the network changed its mission statement from “Make the world more open and connected” to “Bring the world closer together”. “We’re making progress connecting the world”. “It’s an honor to be on this journey with you”. The tech giant has manged to double its audience over the last five years after reaching the one billion user landmark in October 2012. Every day, more than 800 million people “like” something on Facebook and more than 750 million new friends connect. 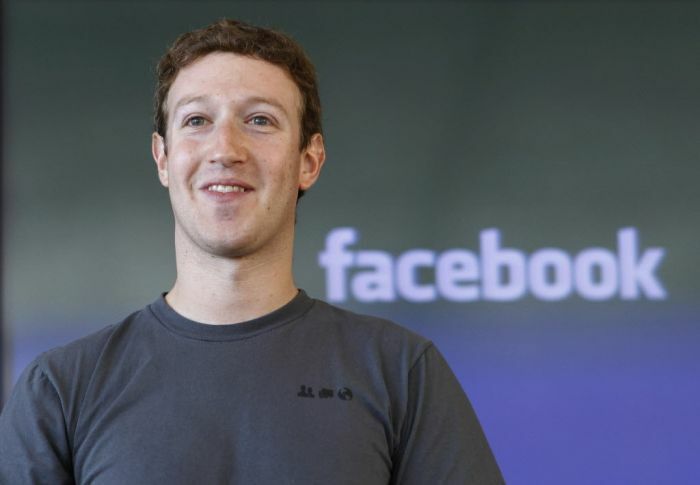 Founded 13 years ago, Facebook is now one of the world’s most valuable companies, worth $65bn (£51bn).